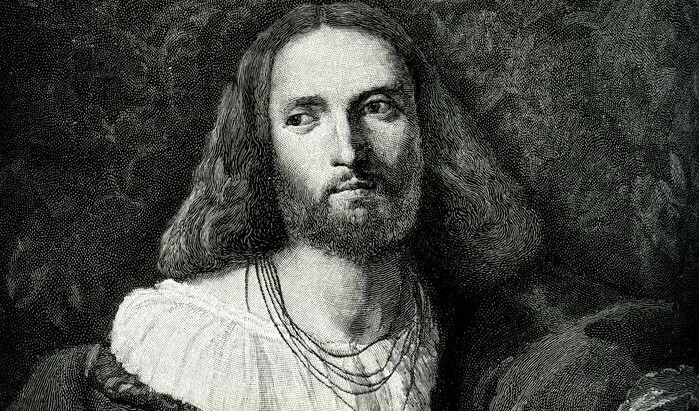 April 2016 marks the fifth centenary of the publication of the first edition of Ariosto’s Orlando furioso. Translated into English in the 1590s by Sir John Harington, godson of Elizabeth I, the influence of Ariosto’s poem can be traced in literature, music and the visual arts, from Spenser and Milton to modern media adaptations. To celebrate this landmark centenary, and assess the impact of the poem on English culture over 500 years, a team of international scholars will discuss Ariosto’s poem through a consideration of editions and translations; critical reception; rewritings and adaptations in different media, in particular opera. For further informations click here.